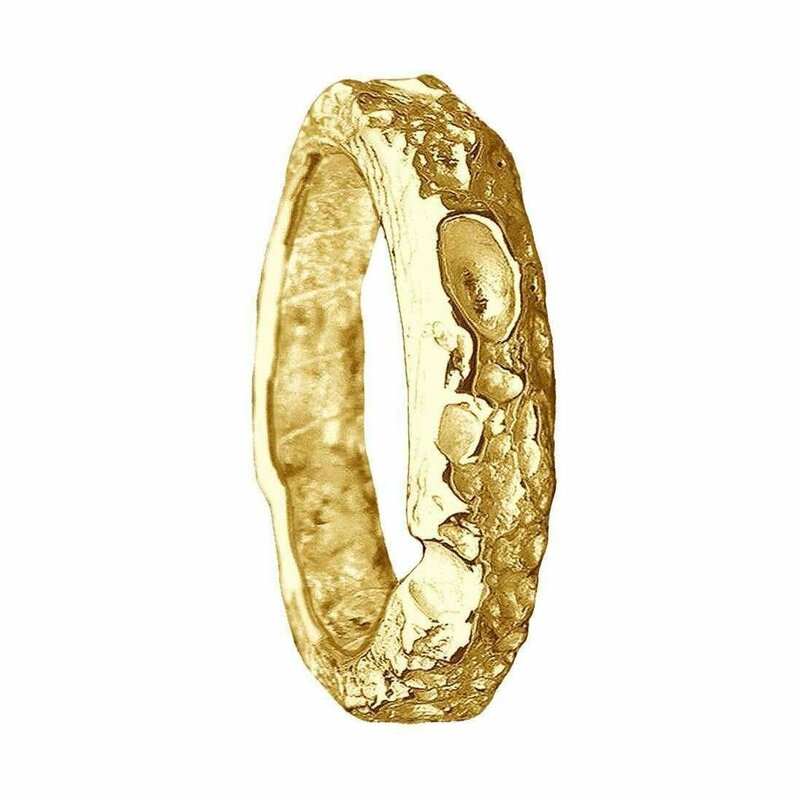 Wedding rings, for either gender, are the most special piece of jewellery you will ever wear. This makes it very important that you find the most perfect one to suit you. 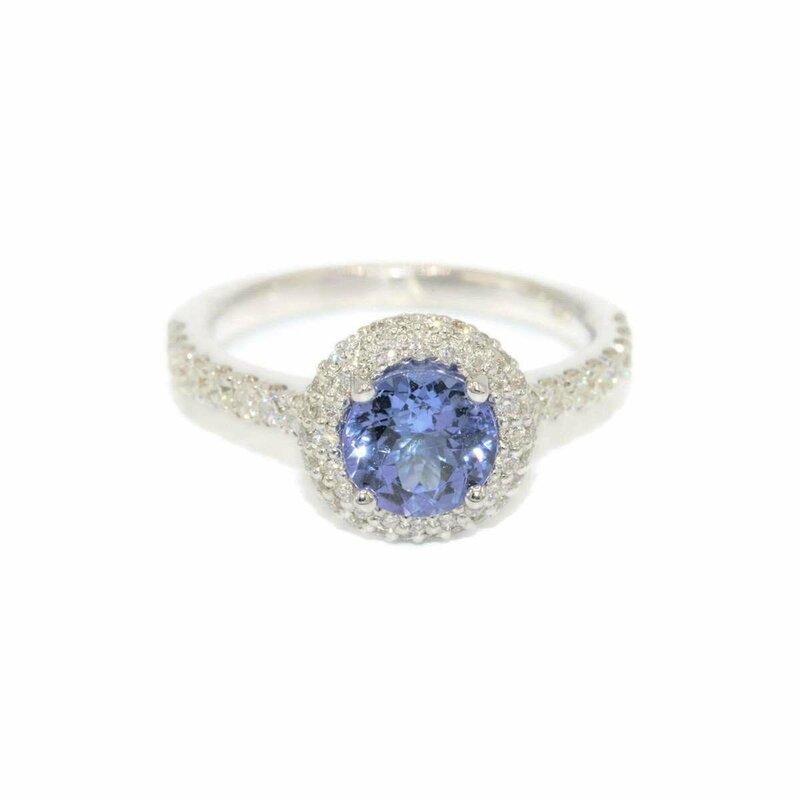 With a wide selection of styles and budgets here on JewelStreet, you won't have an issue finding 'the one'. 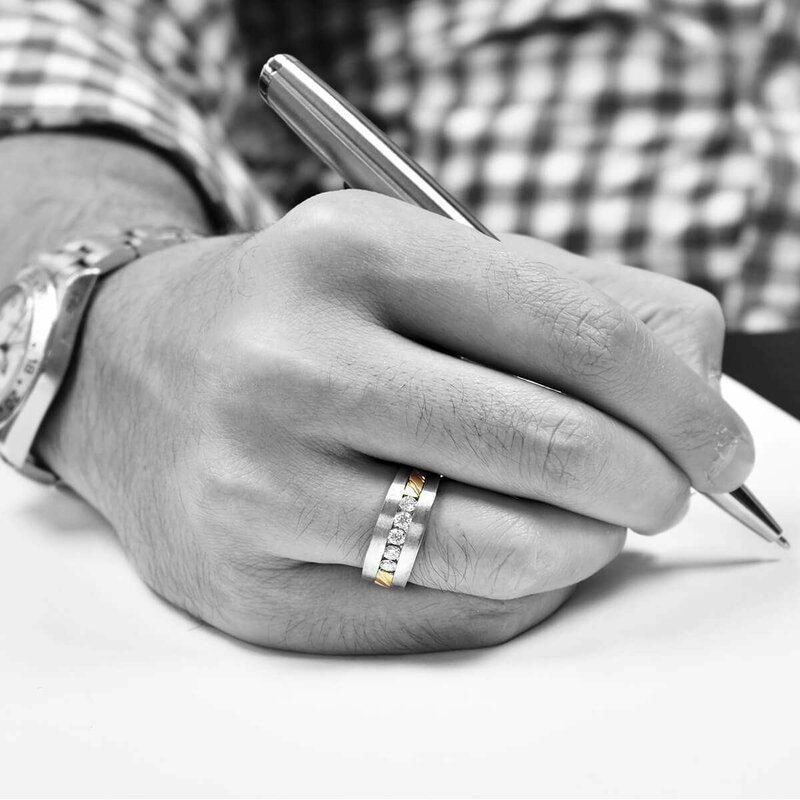 Today, wedding rings are a sentiment of love but as well as the tradition of giving a wedding rings there are symbolic reasons too. The circular shape of a ring represents infinity, and the hole through the ring signifies a doorway leading to events in the future. To give someone a wedding ring indicates the commitment of never-ending and immortal love. 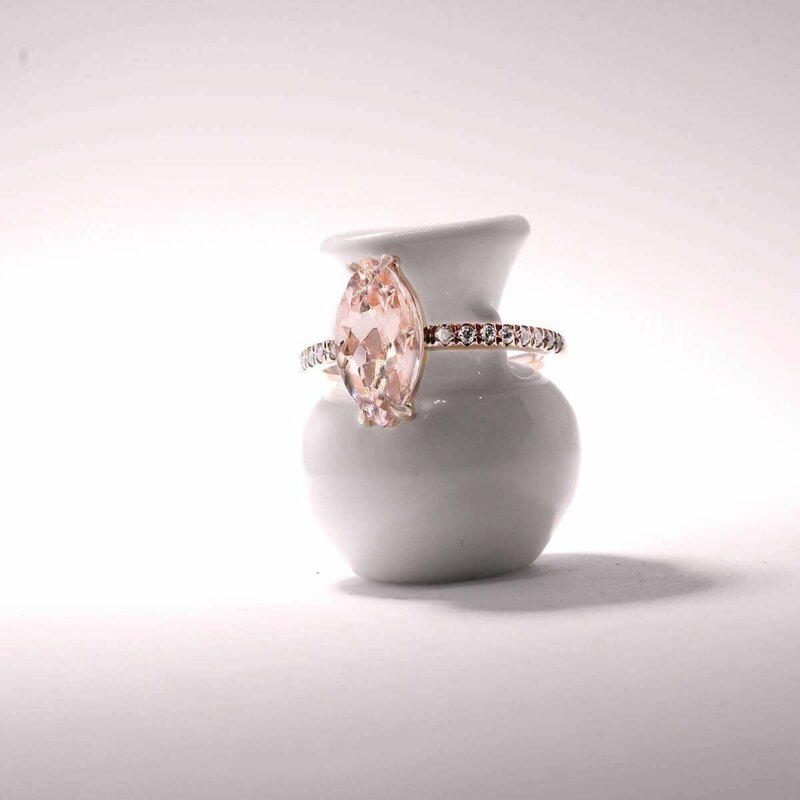 The origin of wedding rings; ancient Egyptians believed that this finger enclosed a special vein that was connected directly to the heart. 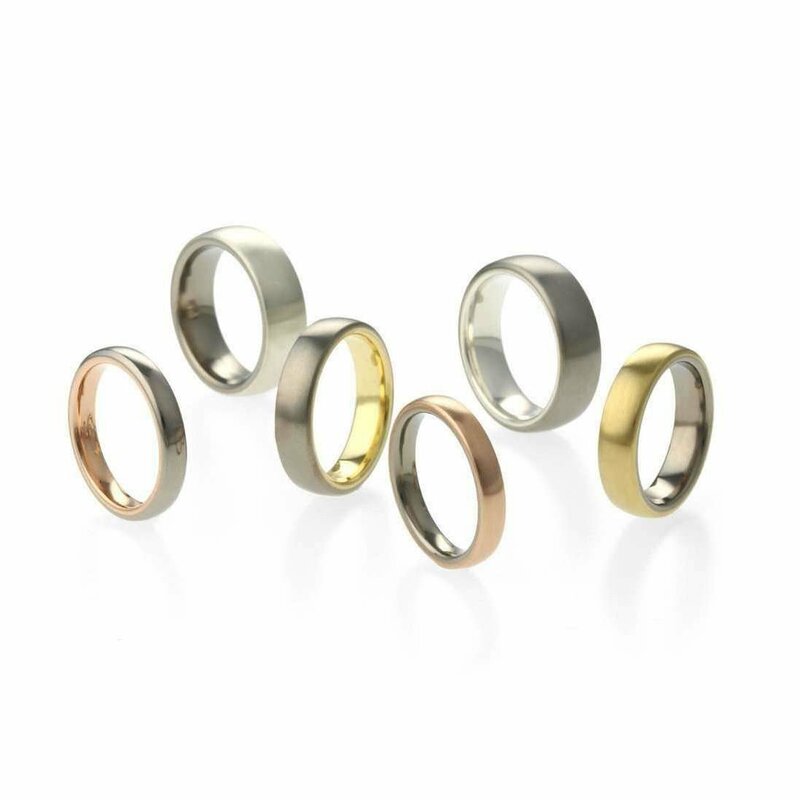 You cannot go wrong with these simplistic and traditional wedding bands for women. 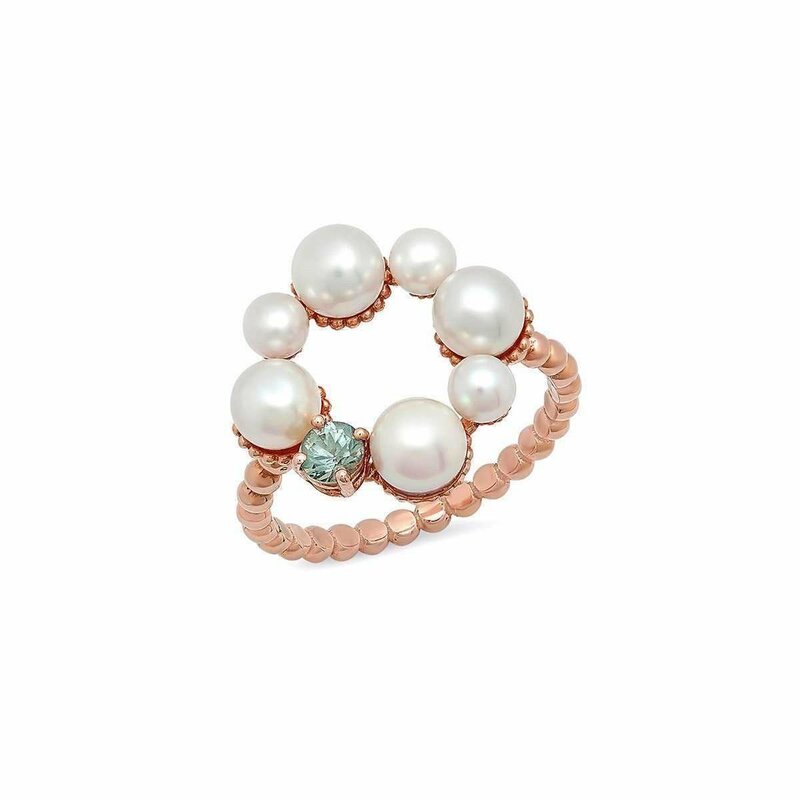 They will pair perfectly with any engagement ring. 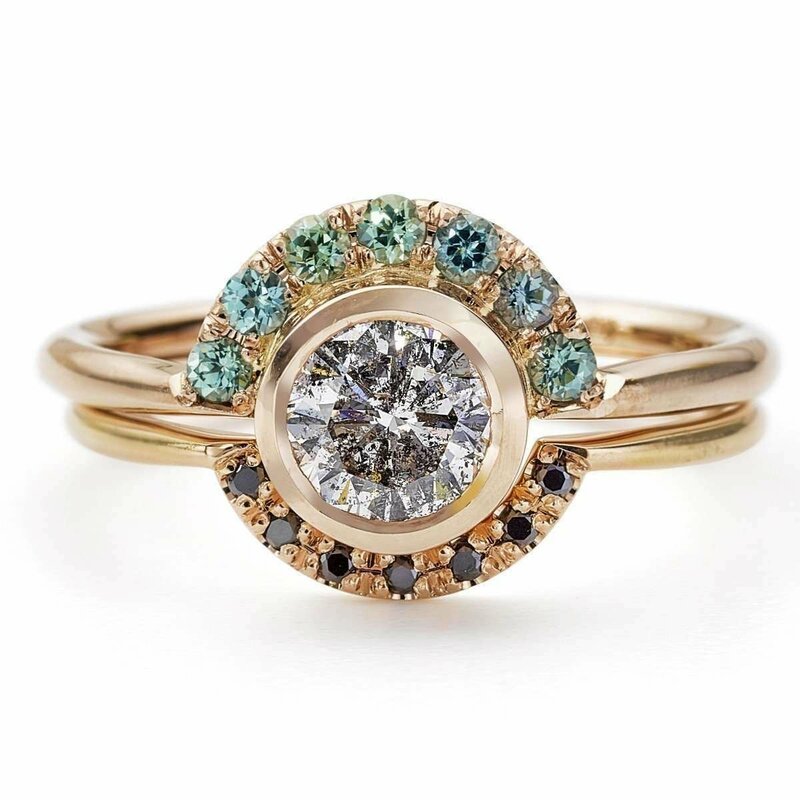 These women's wedding rings are the unique kind, including gemstones and unusual styles - anything goes. 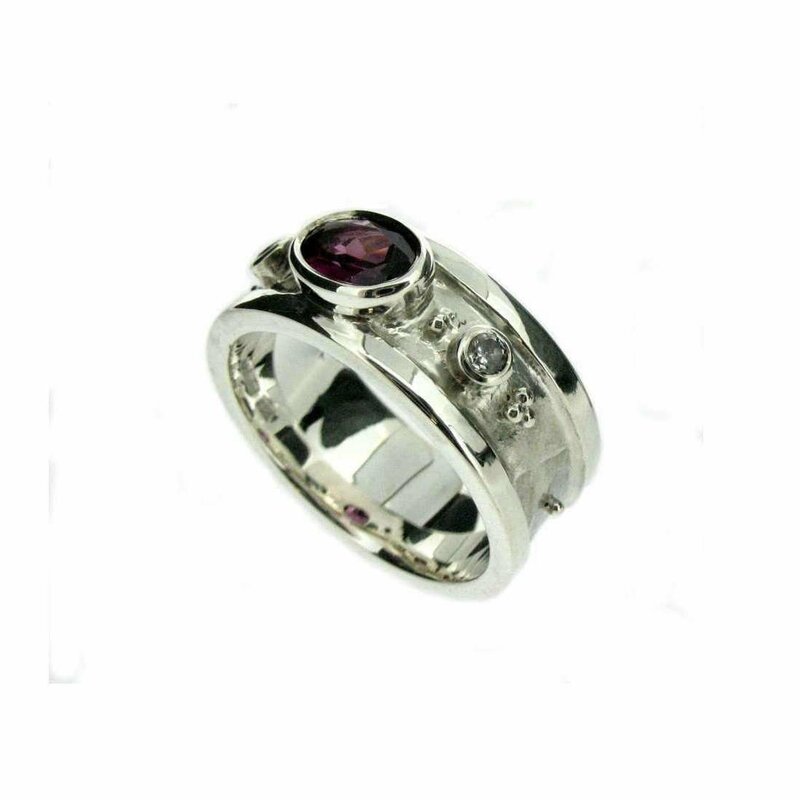 Obviously this special piece is not only for the bride, grooms receive their wedding bands also on the wedding day. 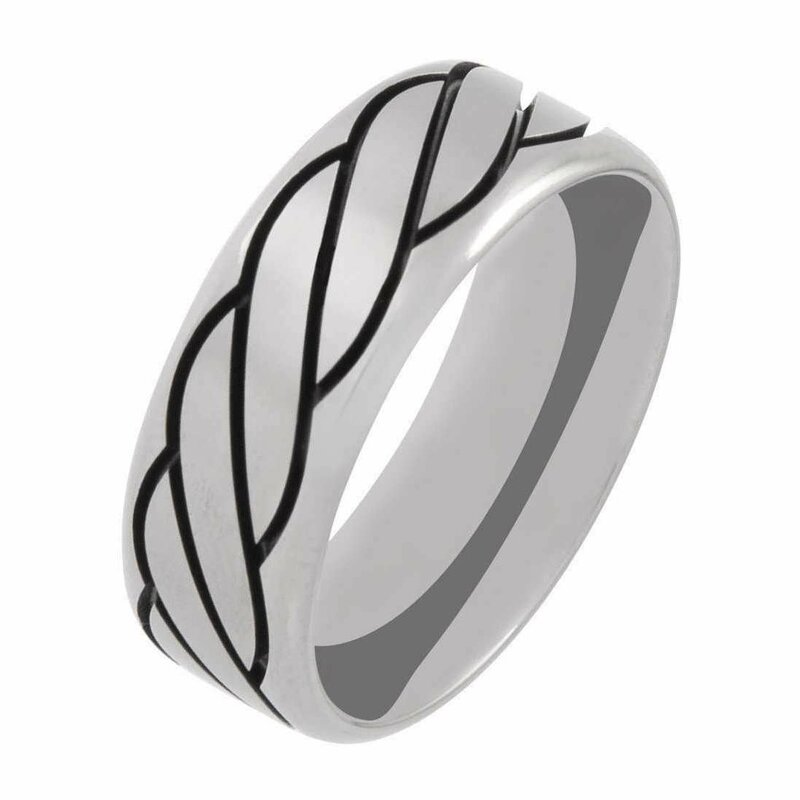 The men's wedding rings tend to be thicker in size and most of the time made of just one type of metal. 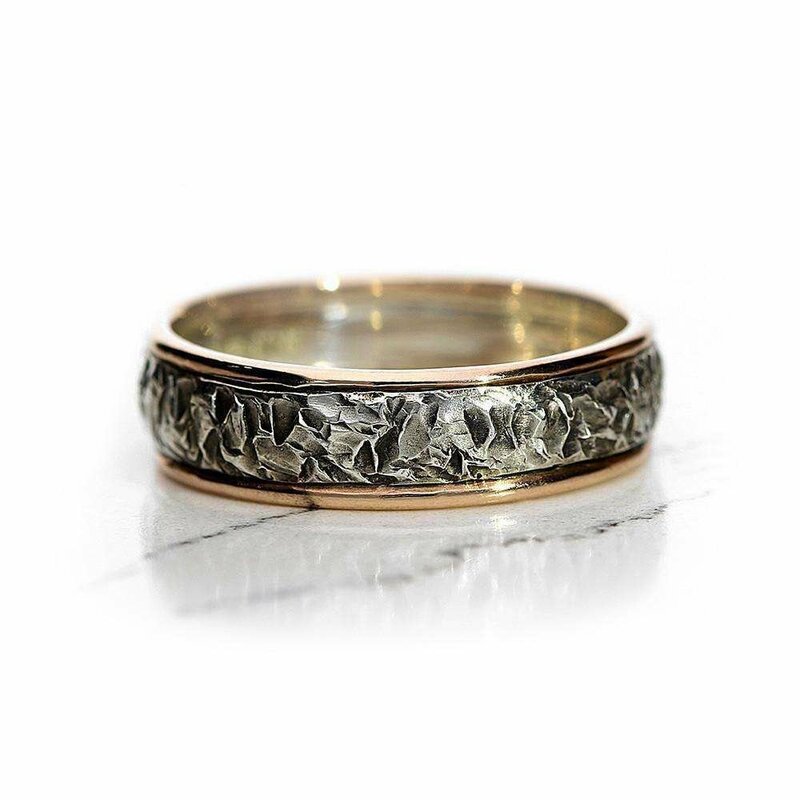 Men's wedding rings you won't find anywhere else, all thoughtfully designed and handcrafted. 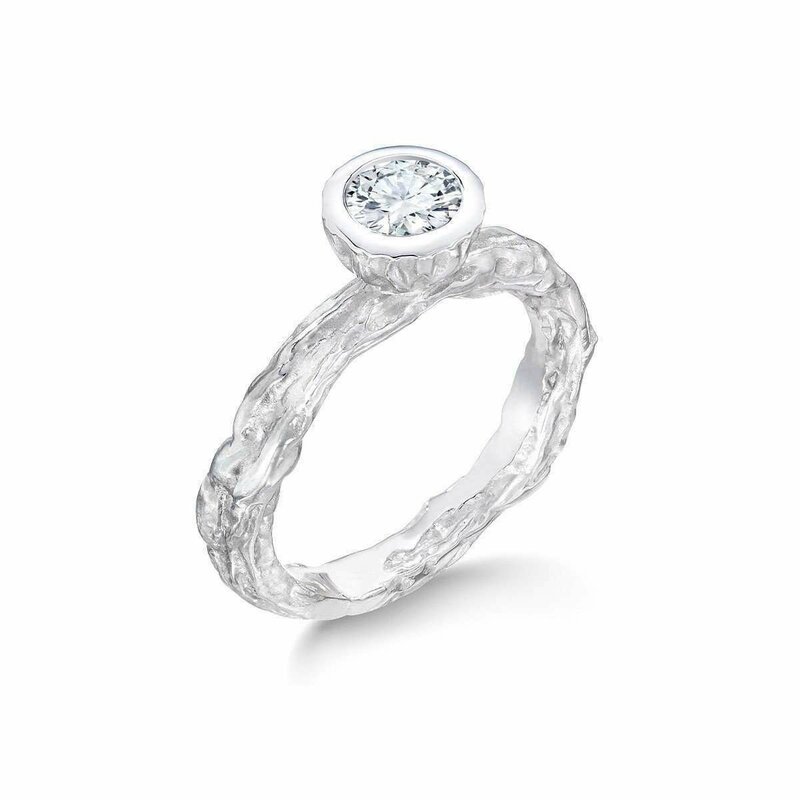 Don't be afraid to go for the rings that aren't the norm.